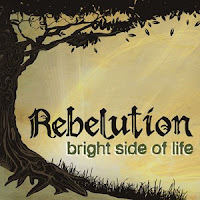 Rebelution returns with 'Bright Side of Life', their follow-up to the critically acclaimed 'Courage to Grow'. With 'Bright Side of Life' they definitely show their maturity in a musical sense, experimenting with new sounds and effects. The music is tight and polished all the way around, with Eric Rachmany's guitar prominent and precise throughout the record. Musically, it seems as if Rebelution was out to prove themselves with this album. The attention to instrumentation is very evident and equally welcoming. The instruments truly SPEAK on every tune, complementing the lyrics and vocals perfectly. As with their debut full length album, positivity reigns here as well. "We feel people in the world could use some encouragement in this time," says the band. A True Dat! From the outset , the theme is uplifting and encouraging. The title track sets the stage with Rachmany admonishing "Be positive, it is what it is....Rise up and make an impact....Look on the bright side of life." The positive vibe continues on 'From the Window' as the listener is told 'Don't stop, keep working again. Don't you quit, don't you ever give in....Time after time we all fall down....Only to rise up once again." The slow-mo outro is brilliant! The dynamic 'Suffering' calls for honest self examination with seemingly simplistic, yet very concise words. The lovely 'Lazy Afternoon' and 'Moonlight' are classic, lover's rock gems with nice harmonies and beautiful melodies. Especially do the instruments speak on 'Moonlight'. It's easy to get lost in the groove during the opening minute, before a transition into the silky smooth vocals, followed by a superb guitar outro. A perfect confluence of music and vocals. Boomshot! Re-wind! The album closes with the politically and socially charged 'Change the System' and 'Wake Up Call,' two passionate pleas for an end to the madness that man has created. 'Bright Side of Life' is an excellent album. True, it's missing a little bit of the melodic and vocal diversity of 'Courage to Grow' and the delivery can be a wee bit predictable, but Rebelution has practiced what they preached on their previous release. Indeed, they have had the courage to grow. Musically speaking, their maturity is evident from the first note. 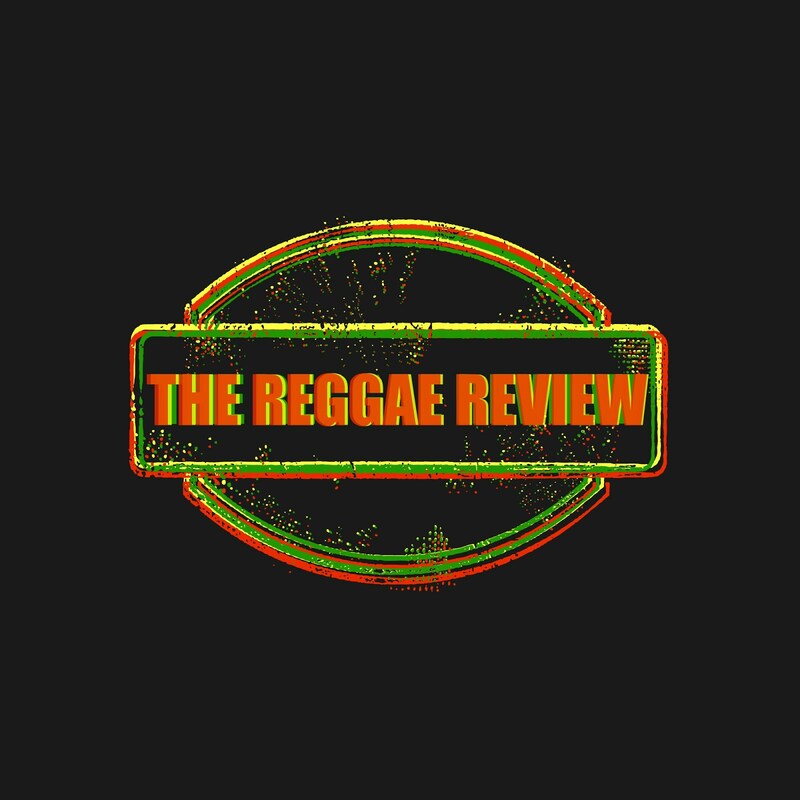 Their inherent ability to craft a classic reggae album remains impressively intact. The fact they continually incorporate their own style and flare while remaining true to the music is even more impressive. Yes, Rebelution stands head and shoulders above the competition. Buy this album! You will not be dissappointed. Great Album, Great Musicians. Bought this when it came out and went to the NYC show a few weeks later! Great review! I love this band and have since the first album. Seen them twice as well! Again, great review!